In this special Canada Reads 2019 edition of the CBC Books' video series, Eisen talks about why it’s important to write about a painful past. Max Eisen is a Hungarian Jew who was deported to Auschwitz in the spring of 1944. As an author, public speaker and Holocaust educator, Eisen travels throughout Canada giving talks about his experiences as a concentration camp survivor. 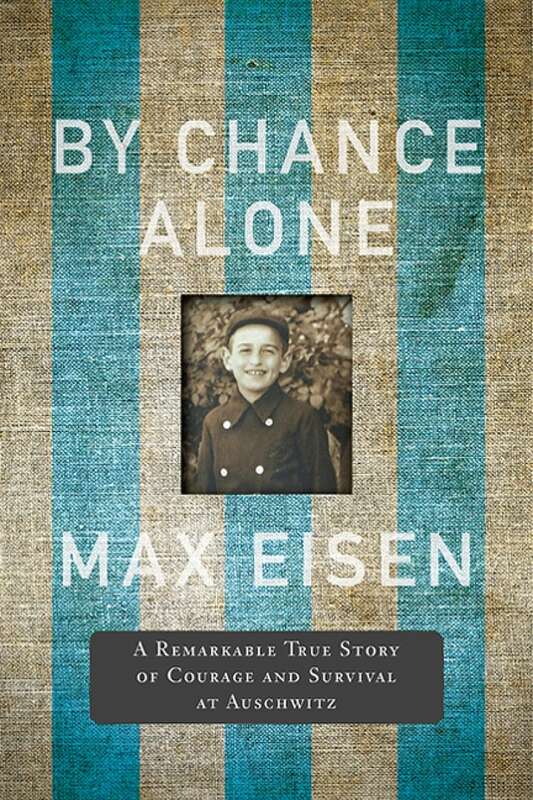 By Chance Alone is his memoir based on his painful ordeal. It was a finalist for the 2017 RBC Taylor Prize and the 2017 Non-Fiction Vine Award for Canadian Jewish Literature. By Chance Alone won Canada Reads 2019 where it was defended by television personality Ziya Tong. CBC Books talked to Eisen for the latest instalment of the Why I Write series. "I was in Auschwitz with my father and uncle. There was a selection process in the middle of the night. It was July 9, 1944 and my father and uncle were selected out. I only had a short time to say goodbye to them. Through the wire — they were in a quarantine area — my father gave me his blessing. He told me that if I managed to survive, I'd have to tell the world what happened there." "Writing By Chance Alone was like a Gordian knot: I didn't know where to pull the first string. I decided it could be a very simple process of seeing it as a movie playing in my head and writing it down. I decided that I'm not going to write in a chronological order — looking at my life in Czechoslovakia, Hungary, to deportation to Auschwitz — but I would pick and order how best to tell my experience. He told me that if I managed to survive, I'd have to tell the world what happened there. "As I was writing, the nightmares came back. I would wake up around two in the morning from these dreams. I couldn't go back to sleep. I would pick up my pencil and paper and keep writing." "I think it's important for everybody to put down their thoughts, no matter the subject. I have been a public speaker for 32 years and I like to encourage young people to write. My motto in life is to never, ever give up." Max Eisen's comments have been edited for length and clarity. CBC Books's Why I Write series features authors speaking on what literature means to them.